Michael Jackson may have died in debt, but the legendary pop star will leave millions of dollars for his kids and mother through his estate. Executors of Jackson's Encino, Los Angeles compound asked a judge on Tuesday to allow them to put aside $30 million in the home's gross revenue for a trust fund for the deceased singer's mother and three children, Reuters reports. 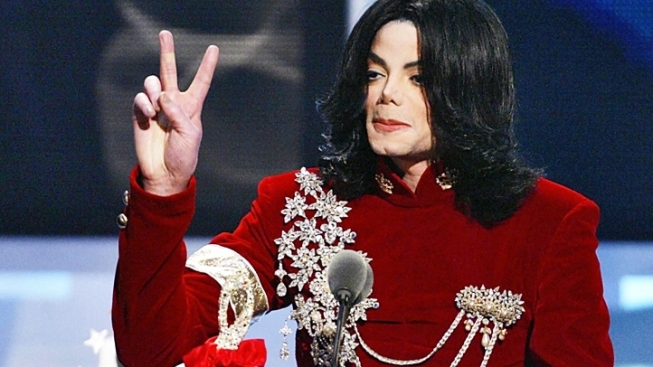 Attorney John Branca and music executive John McClain said the abode generated more than $310 million since Jackson's surprising death from album sales, merchandising and other products. The money has helped pay for the more than $400 million in debt the singer left behind. Mom Katherine Jackson, 81, and the pop idol's three children, Prince, 14, Paris, 13, and Blanket, are the designated beneficiaries of the estate where their father grew up, according to The Associated Press. A court hearing in the case in scheduled for September 28. Since the Encino property was appraised at $4.15 in 2010, it has undergone extensive renovation. The legal documents filed by the executors said Katherine Jackson is looking at other homes in the same price range. Jackson died after overdosing on drugs he was using for sleep in 2009. His doctor, Conrad Murray, faces a charge of involuntary manslaughter in the famed singer's death. Murray pleaded not guilty earlier this month.